I have a chat with GB Labrador this time and Sam dropped in and say hi this time. We talked about writing jokes without discrimination and the Politically Correctness culture. 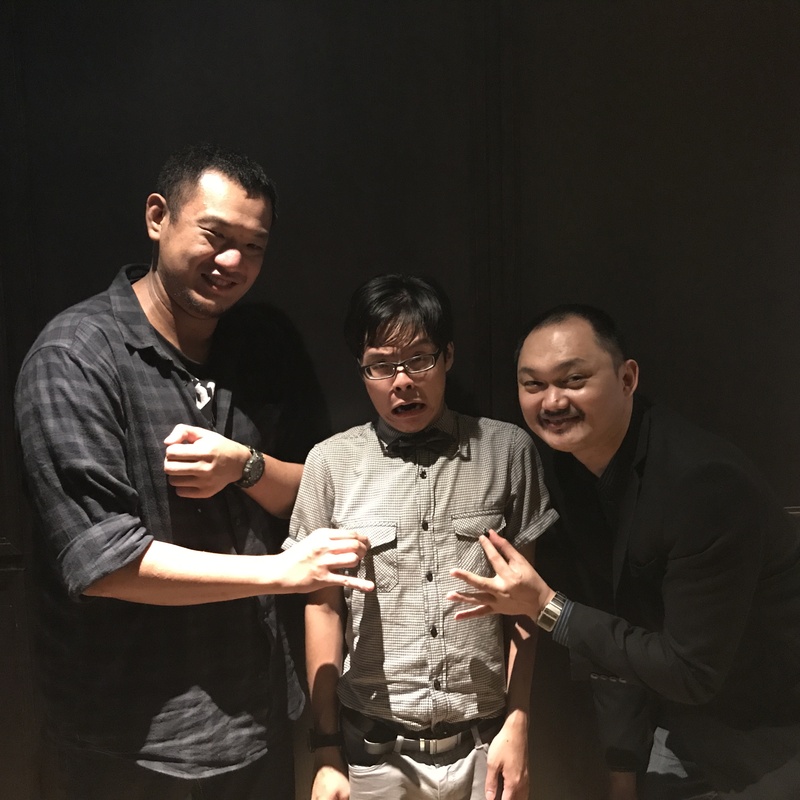 We talked the history of comedy scene in Manila and how to deal with birthday crowd. GB Labrador tells the story about his dad getting a remote control toy car for him.